This was a victory for Patriots and all Americans. A great day in America. January 8, 2018, marked a day when Elvis Presley would have been 93 years old and to Trump that great event (no pun intended), we Had a landmark decision come down from Nevada that made our Country a greater and returned some of the Liberty that has been stolen from us over the past 12 years. We have been shown that no matter how corrupt our Bureaucrats act, or how Tyrannical the Judges and Prosecutors are, we are still America under God and can win against all odds. If Hitlery would have been President, I believe the cover ups and conspiracies would have been put on steroids and we would be sucking from the cup of sorrow. The Bundy’s, that stood against the BLM in NV around four years ago, were illegally held captive for 2 long years without bail, have finally been released. 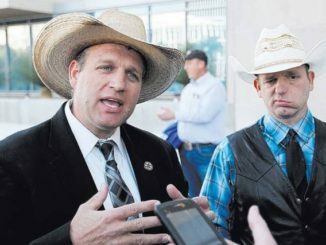 The Bundy’s were held because they were said to pose a threat. That was found to be not true when the FBI was finally forced to release their threat assessment sheet that had been concealed for around 2 years stating in no uncertain terms that they “posed no threat”. Hmmm, ever heard of due process, or cruel and unusual punishment. Later a hero emerged by the name of Special Agent Larry C Wooten. 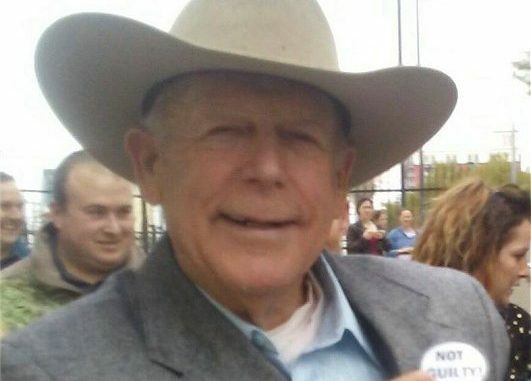 He, a dedicated professional, was the Lead Investigator for the BLM in the Bundy case. 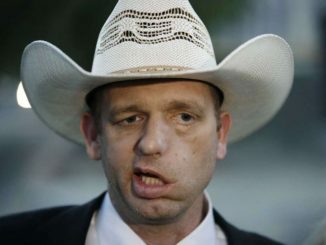 This man was so appalled at the actions of his comrades that he wrote and disclosed a 17 page report on the unprofessional, illegal, childlike actions of fellow Federal Agents concerning the Bundy’s and others. Go online and read his report and you will see just how far Obozo’s administration was pushing us toward totalitarianism. I won’t go into the merits of the case, been there, done that, but the assault on our Bill of Rights in this case should wake every one up and prove why we must be vigilante to keep our Liberty and pass it to our children as is our duty. There are many uninformed talking heads that are spouting off against the Bundy’s and the verdict, but I assure you that they do not understand this case or have even a slight working knowledge of the Constitution and this was a victory for Patriots and all Americans. Go to the Bundy Ranch website for the whole truth. Only in America could a people come back from such tyranny and oppression against such an overwhelming force. Make no mistake; this is not the end, but the beginning of returning our Country back to the people. Stay tuned, I smell lawsuits and prosecutions coming, as it should be. Rights are not privileges. It is time to release the rest of the Cowboys. God Bless the Bundy’s for their sacrifice for us all. Has There Been A Loosening In Navarro’s Iron Grip? Thank you Chris…With the dust settling a bit after our great victory in Vegas, one glaring fact has emerged – the futility of appeals to DC. Can someone tell me of ANY action by DOJ, Sessions or the executive that have contributed to this ? There have been none, and we could turn the question around and ask what we owe to Sessions or to Trump for this triumph ? NOTHING ! We ourselves brought a corrupt and predatory Fed to bay, and defeated them in their own lair. It is plain that our life, liberty and happiness is in our own hands. We must stop thinking of the Fed as arbiter and overlord. Forget about trying to reform Mordor on the Potomac. State and local authority must be our sword and shield. 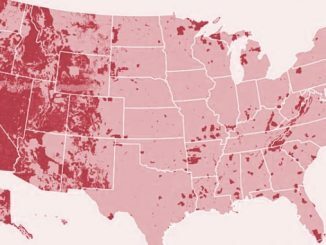 I suggest viewing Ammon’s recent talk ” KIV6 – Ammon Bundy interview 1/12/18 ” on you-tube as our definitive guide. As I understand it Michael Lambert has been indicted in the Uranium One deal. What about all the others? The case has been given to Judge Theodore Chuang an Obama appointee who happened to work at the Harvard Law Review when Obama did, was an advisor to Hillary,struck down President Trumps travel ban, and his wife Jacinia Ma was a Senior Policy Advisor to Mrs. Obama. SEE HOW THIS WORKS?…… Next to Redoubt News, Western Rifle Shooters Assn. and the ConservativeTreehouse are great sites. I met Mr. Bundy in Paradise last Saturday night. I was impressed with him and his son. True heroes and I told them I admired their courage. A VICTORY FOR PATRIOTS AND ALL AMERICANS.